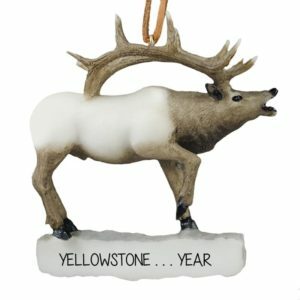 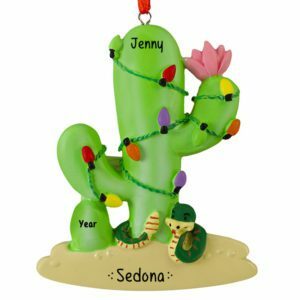 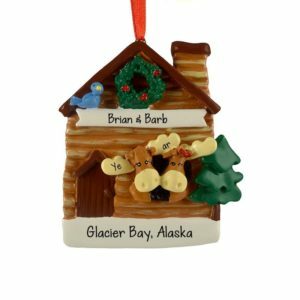 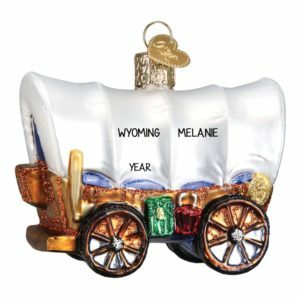 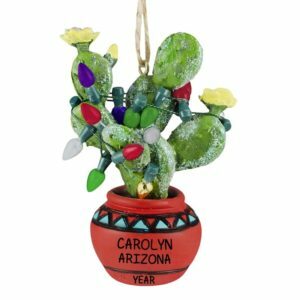 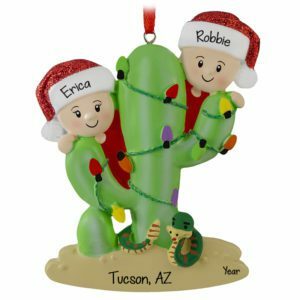 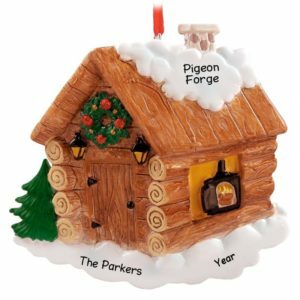 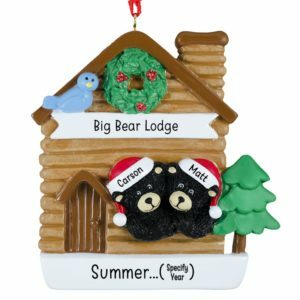 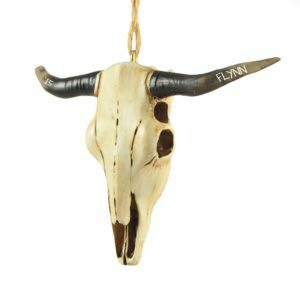 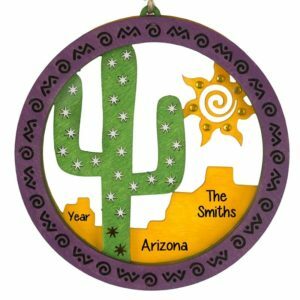 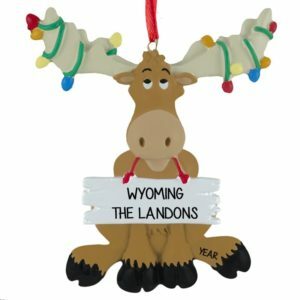 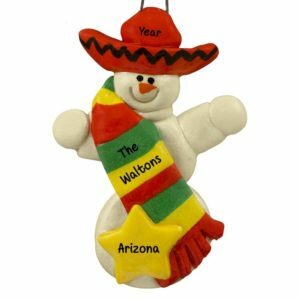 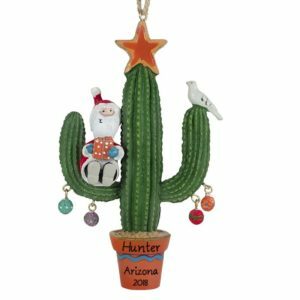 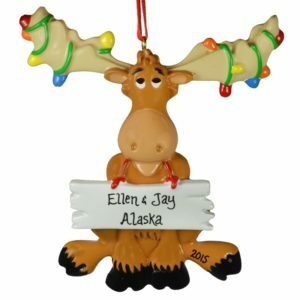 Personalized Ornaments For You offers an amazing selection of Western themed USA destination ornaments. 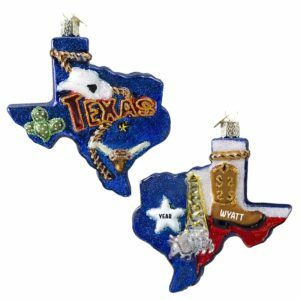 Whether you’ve visited the West for the first time or travel there annually, find the perfect keepsake for your trip. 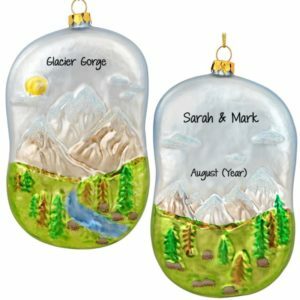 Featuring ornaments crafted from dough, glass and resin, all of our items can be personalized for free and make wonderful souvenirs.